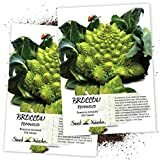 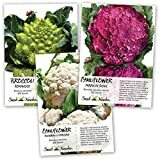 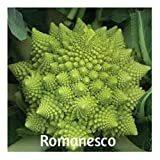 Romanesco growing leaf plant of the genus Brassica also known as Romanesco broccoli or Romanesque cauliflower, Romanesco annual plant can grow in mediterranean, subtropics or temperate climate and growing in hardiness zone 2-10a spring planting 10a-11 in autumn planting. 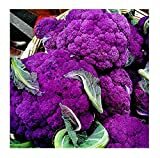 Leaves edible, the color dark green oval sometimes shapeless. 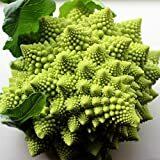 Romanesco head (buds) edible the color can be: green, white, yellow or purple.